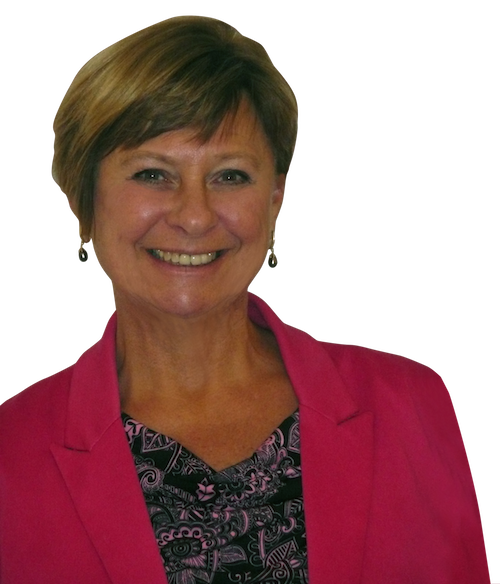 Sharon sells Small Town Ontario and Easy Country Living. From the tiny hideaway in the rolling hills, the starter home in the village, to the picturesque country manor and private retreat, she knows the magnificent hillsides of Headwaters Country. Discover this little-known gem of Ontario - breathtaking views, sparkling streams, quaint picturesque villages along winding roads. Step back in time to a more leisurely lifestyle. 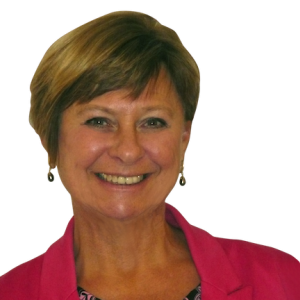 Town or country, big or small homes, farms, land or a business opportunity in the Hills, Sharon will help you find the perfect property. Call anytime! My mission is to provide exceptional service to my clients who are buying or selling property. My desire is that my clients find the process enjoyable, and have absolutely no hesitation in calling on me once the sale is complete for any information or service they may require. I promise to provide excellent service to any buyer or seller recommended to me by my customers. I believe my real estate knowledge should be shared with others, and the contact between us should not end when the sale is complete, but be on-going throughout the lifetime of my clients. We sold our home fast and Sharon was friendly and always treated us as if we knew her for a long time!